Whether you like to boat, fish or just watch the sun go down, everyone can appreciate a beautiful home with a glistening scenery! If you're on a quest to live near the water on a budget, it can be hard to sort through 100s of properties just to find a few contenders.  Luckily I've compiled a list of 10 Merritt Island waterfront homes under $450k that you're sure to love! Did you LOVE one of these waterfront homes? Contact me below to schedule a showing!